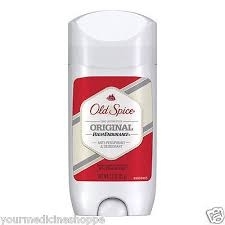 Old Spice Red Zone High Intensity Deodorant - 3 oz. Keeps you dry throughout the duration of the day. Specially formulated to release extra odor protection when you need it. Apply invisible solid to underarm area.